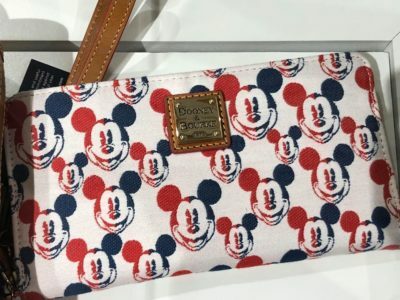 TMSM's Merchandise Monday ~ New Disney Dooney's And More! 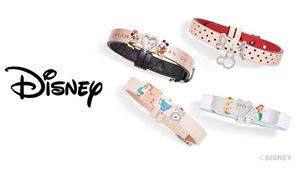 TMSM’s Merchandise Monday ~ New Disney Dooney’s and More! 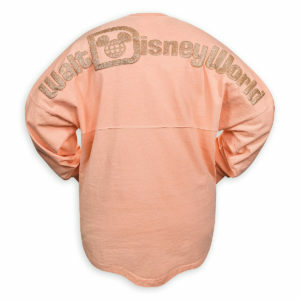 Hello, and welcome to Merchandise Monday! There wasn’t too much in the way of new releases this past week, but some great merchandise none the less. 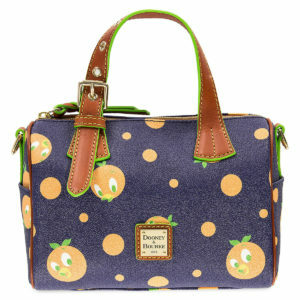 As we reported to you yesterday, a new Americana line of Dooney And Bourke bags released today. They are a cotton canvas material, and consist of a tote, crossbody and wallet. These are your perfect bags to show off your patriotic side and your love of Disney. One of my favorite charms so far released last week. 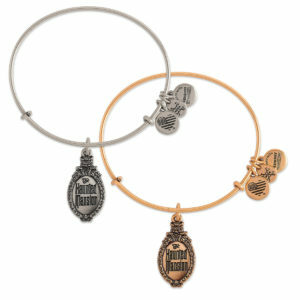 It’s a Pandora ‘Dancing with Mickey and Minnie’ charm and it’s the perfect addition to any bracelet. Adding to the 2018 graduation merchandise is a new ‘There’s A Great Big Beautiful Tomorrow’ trading pin complete with tassel. It’s a limited edition, and flying off of the shelves. The Grand Opening of the new Disney Style store was this past Saturday. As it had already soft opened, there wasn’t much more in the way of new merch than what we have reported to you, but they had a fun event with STK giving away snacks and drinks. 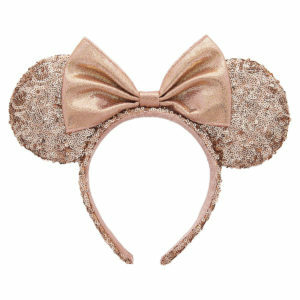 I saw a few new items, and since Peter Pan is one of my favorites, these items made me so happy. 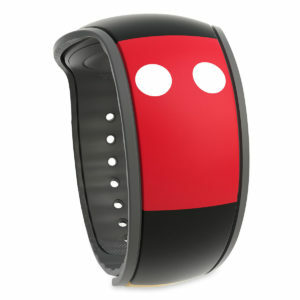 These items are available at Disney Parks or through Mouseaholic Shopping Service at https://www.facebook.com/Mouseaholicshoppingservice/. 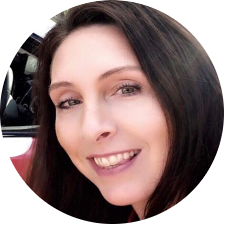 Until next time…. Happy Shopping!